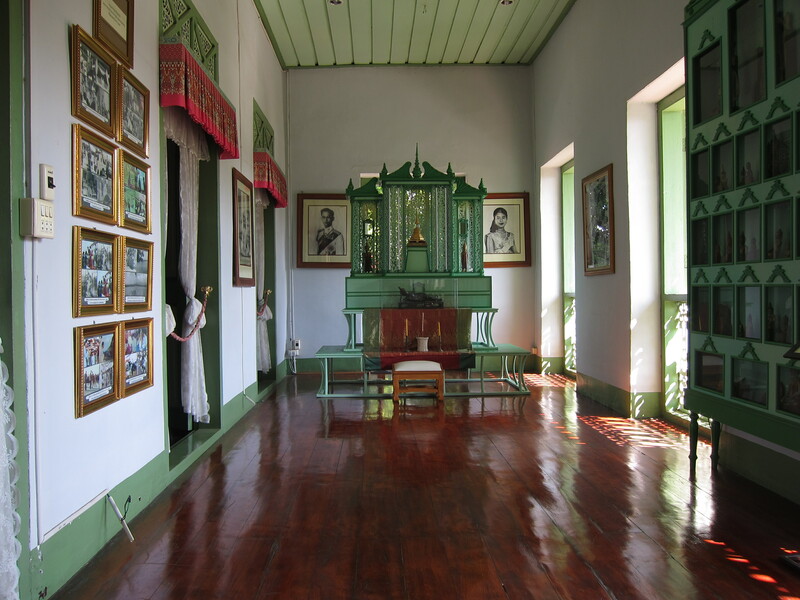 Khum Jao Luang House, Phrae. 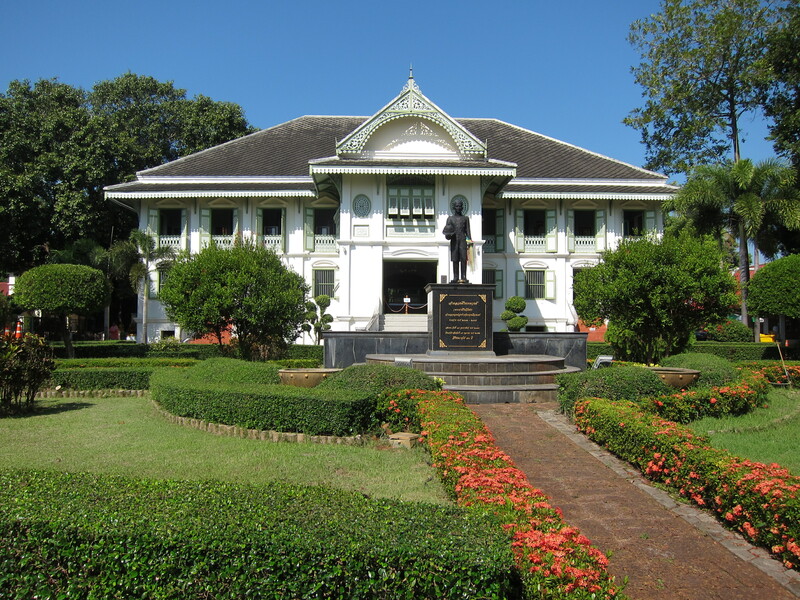 Phrae is the capital city of the Thai province of the same name, and is the former center of Thailand’s teak industry. The province still contains one of the country’s largest reserves of teak forests, according to the Tourism Authority of Thailand (TAT). Not surprisingly, the “old city” of Phrae, the part that was originally protected by a fortified wall and moat, is full of teak houses. 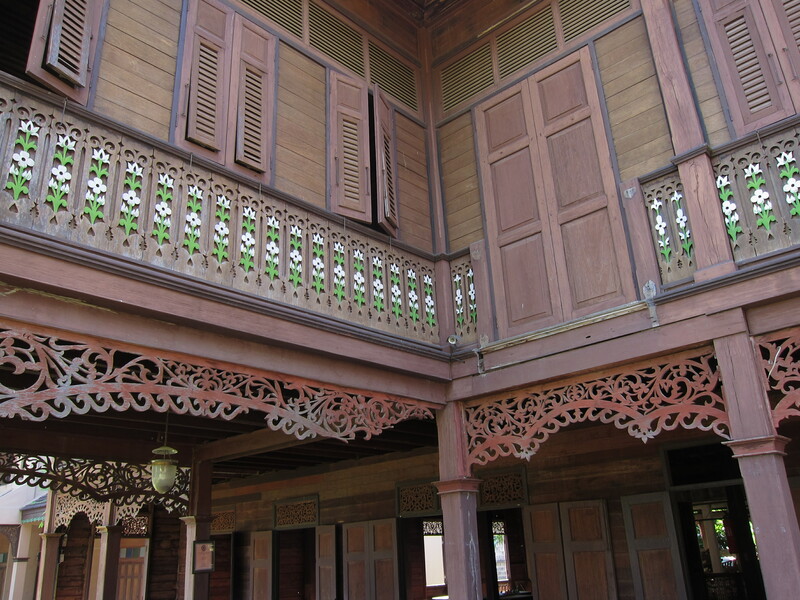 The TAT notes that in addition to many traditional Thai style homes, Phrae has a number of “colonial style” teak homes, many built by European teak traders in the 19th century. (By the way, Thais are very proud of the fact that Thailand was never colonized). 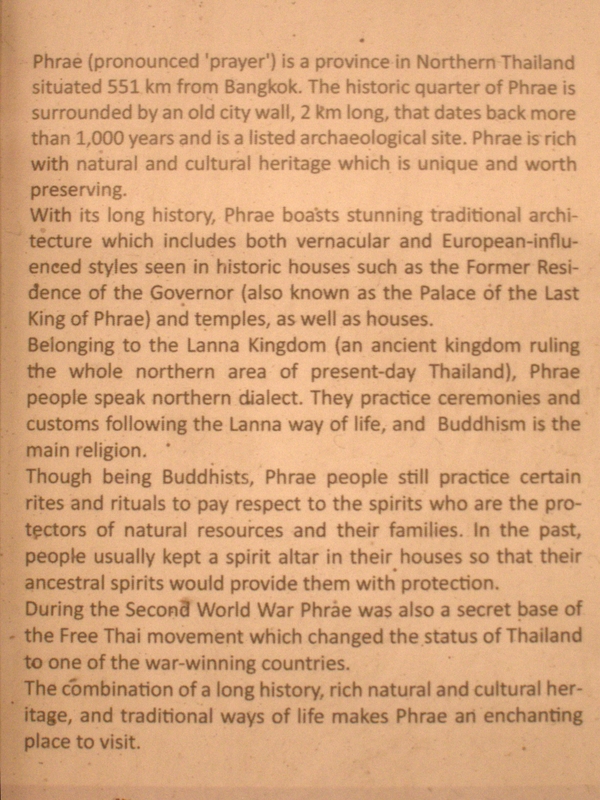 In addition to the notable teak architecture, Phrae has several Buddhist wats. 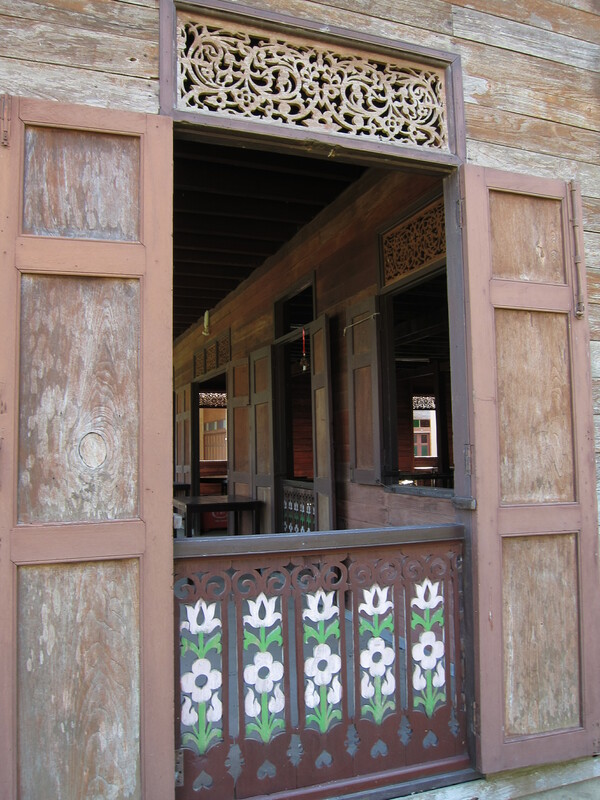 However, after seeing many wats in various parts of the country, I was feeling a bit “watted out.” So I decided to have a look at some of the teak houses here. 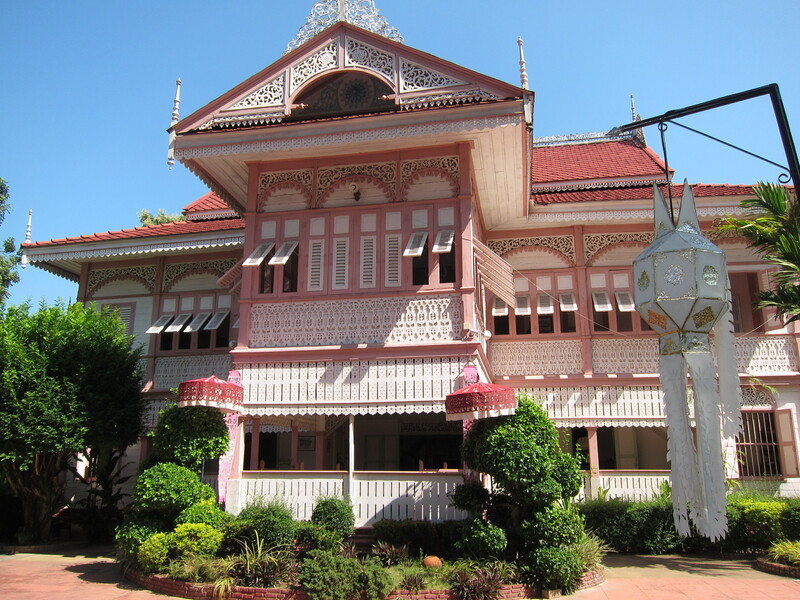 Vongburi House, Phrae. Take note: that is not a keyboard on the desk, it is an abacus! 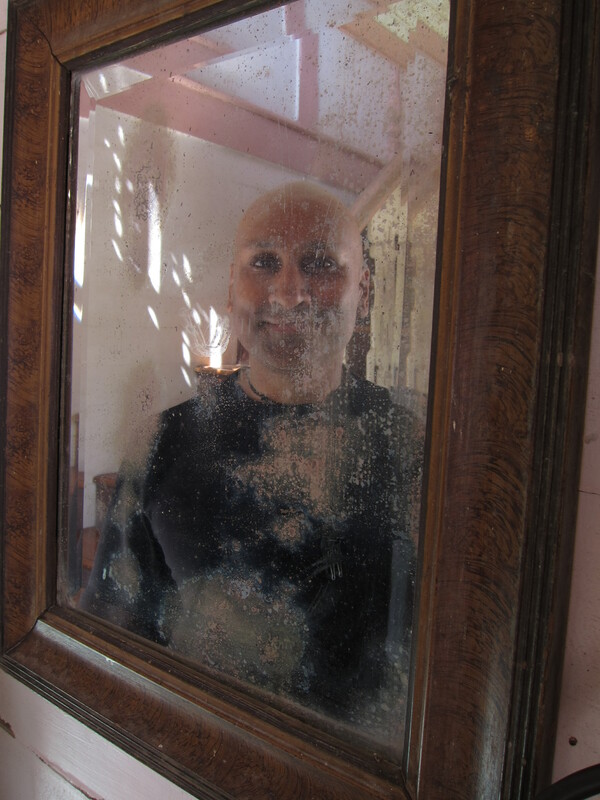 Selfie in antique mirror, Vongburi House. 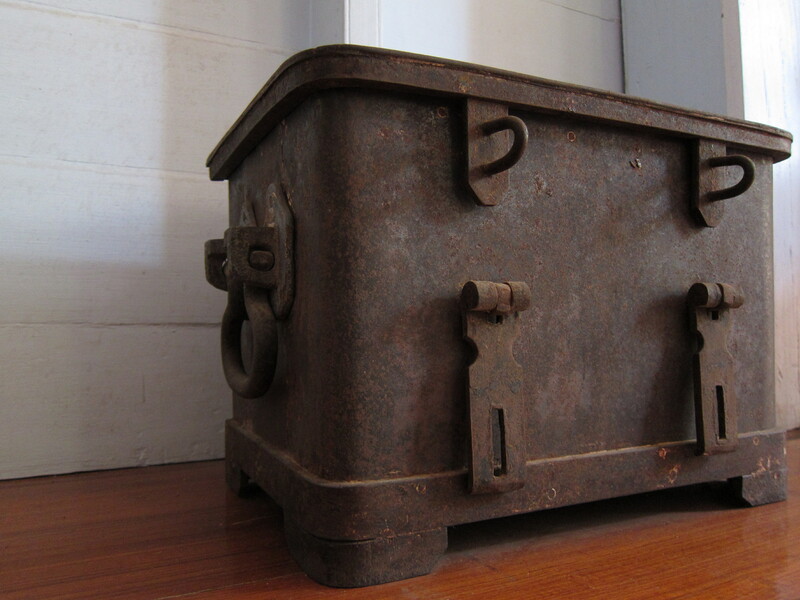 This must have held something important! 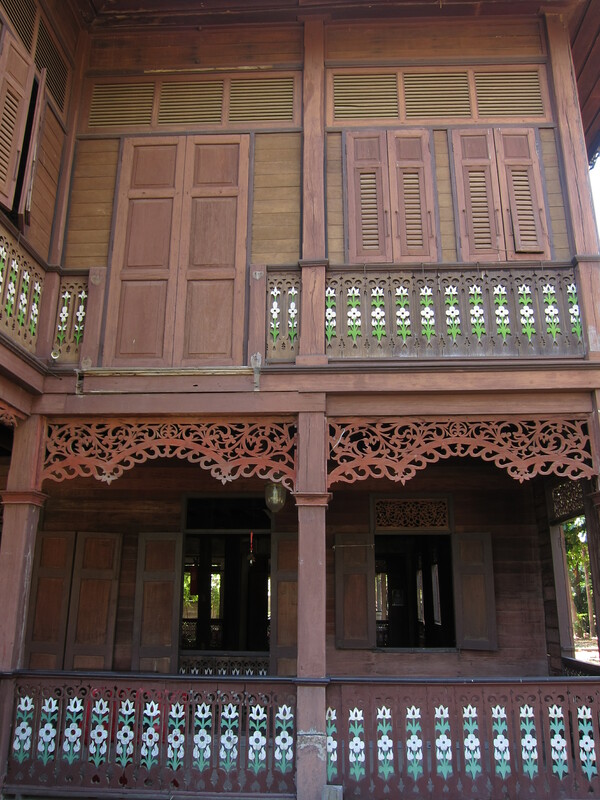 Vongburi House, Phrae. Hub & Axle. 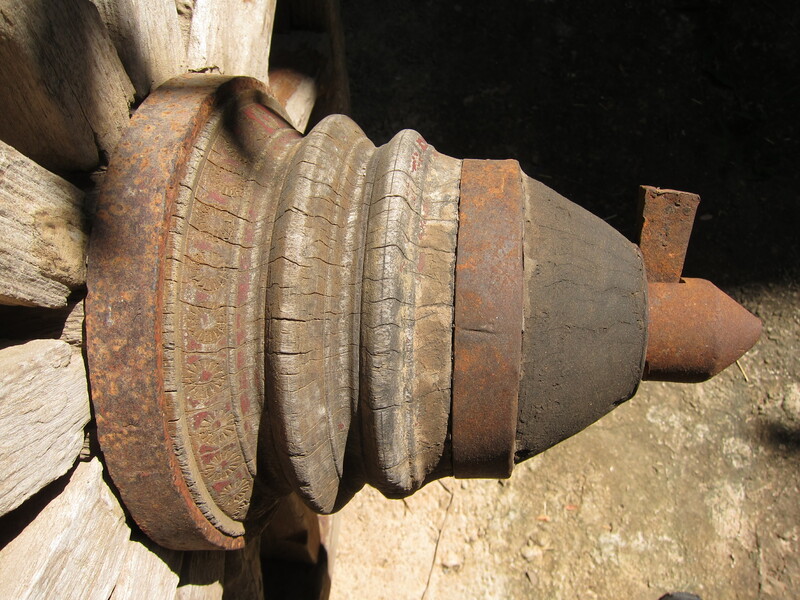 Old cartwheel found under Wichairacha House, Phrae. 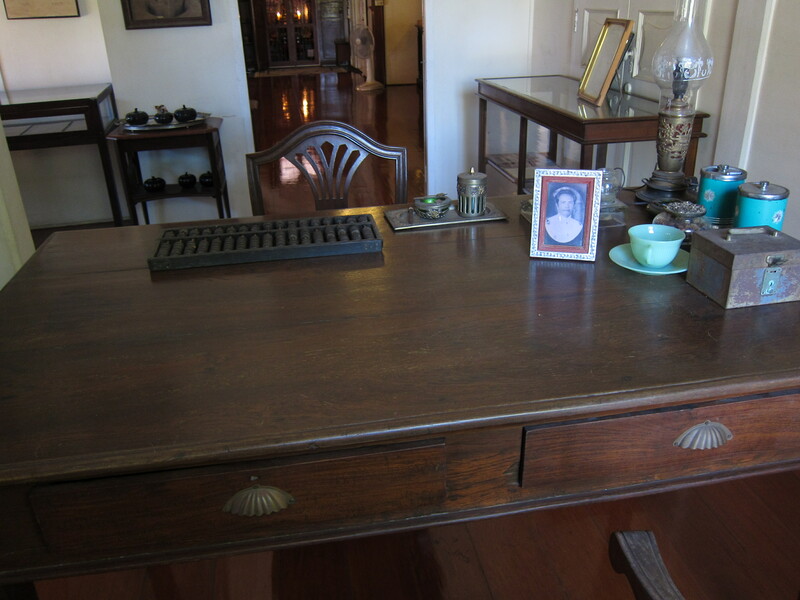 From document at Vongburi House, Phrae. (Source unknown).